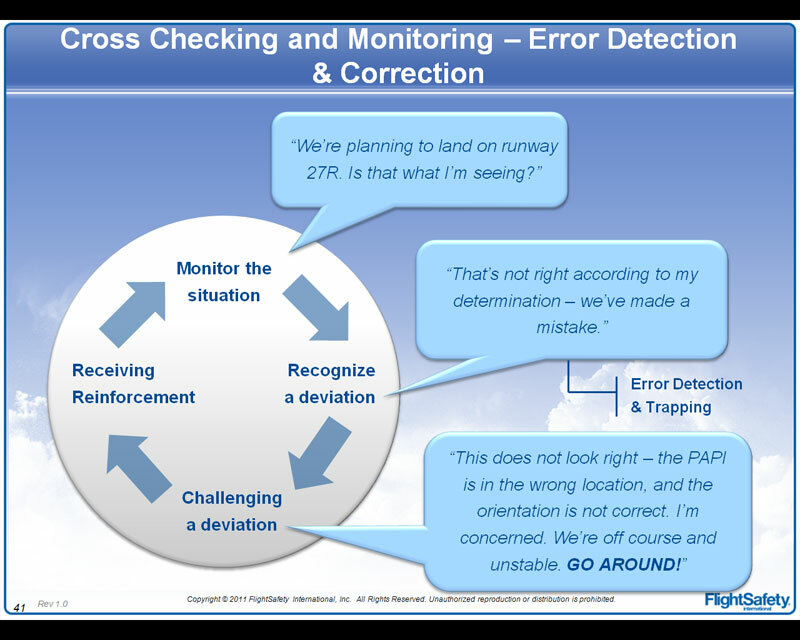 An operator with no standard operating procedures is involved in a runway excursion. 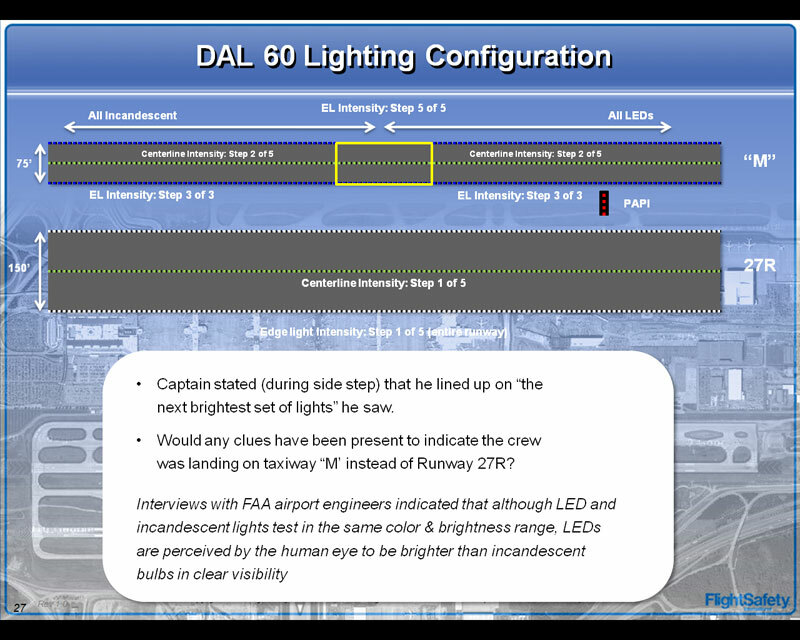 Could this incident have been prevented through Crew Resource Management (CRM)? 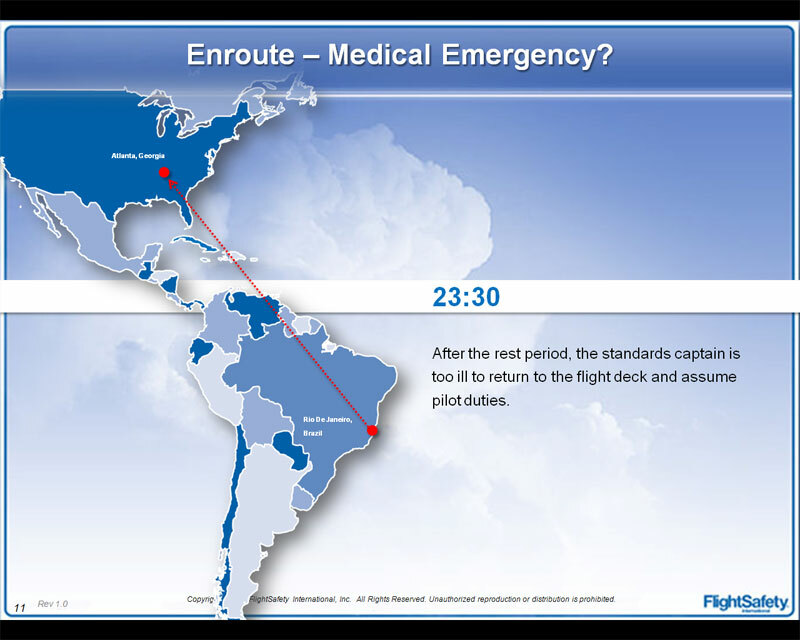 Could previous incidents or accidents have been avoided as well? 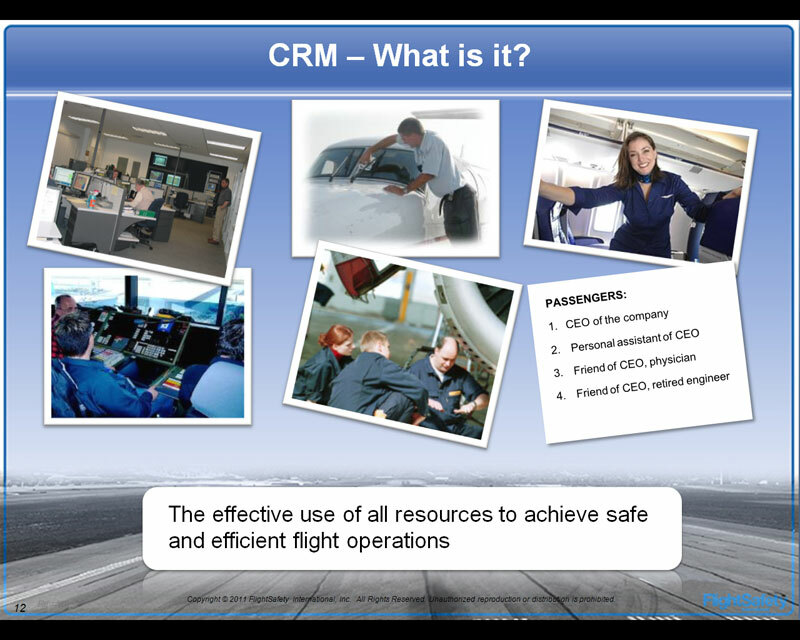 This facilitated course explores the foundational values of CRM and explains how they can be applied to any role within a flight department.